Leave it to us - after your first service we will keep track of your AGA history and remind you each time your AGA is due for a service. 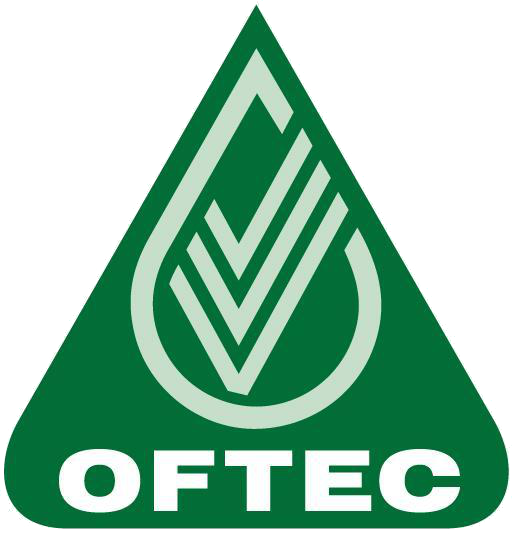 Peace of mind - we are Gas Safe (REG 195745) and Oftec (REG C5589) registered. 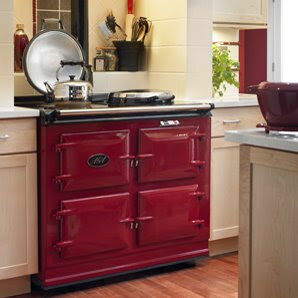 We are based in the South East of England and provide AGA servicing and maintenance in the areas of North London, Hertfordshire Essex and Cambridgeshire. We are a family-run company with a proud reputation for customer care, delivering a quality service and competitive prices. 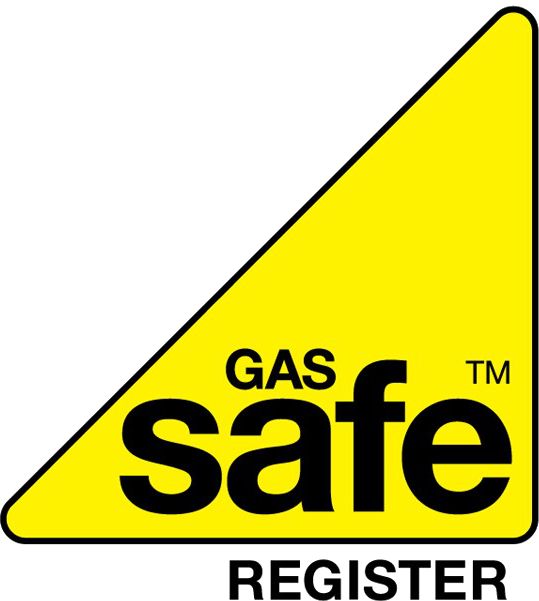 The manufacturer recommends that your AGA is serviced regularly; annually for gas-fired or solid-fuel AGAs and biannually for oil-fired. We carry all common parts so if you have a problem we strive to get your Aga up and running without delay. We will pay you a visit at our earliest opportunity - please call us for details of our charges in your area. Why buy new when you can refurbish your AGA including a colour change giving your kitchen a completely new look and restoring your AGA to its former glory! Call us for a current brochure - we can have your cookware order delivered direct to your door with free shipping (UK only). Never used an AGA? We offer friendly advice free of charge. 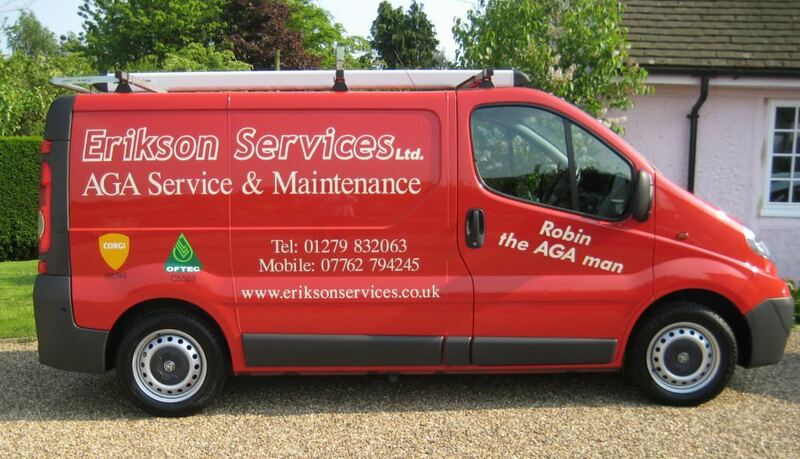 Copyright © 2012 Erikson Services Limited, all rights reserved.